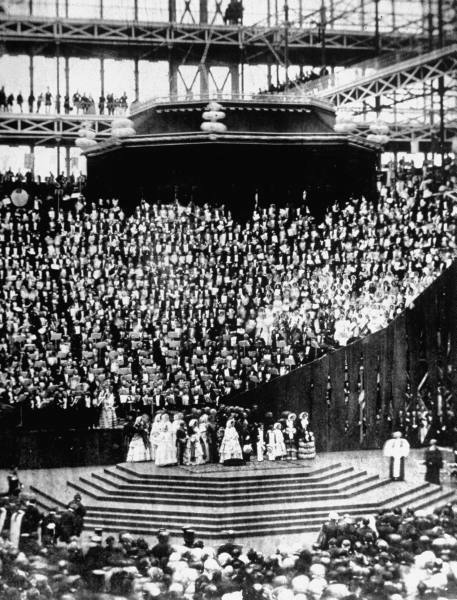 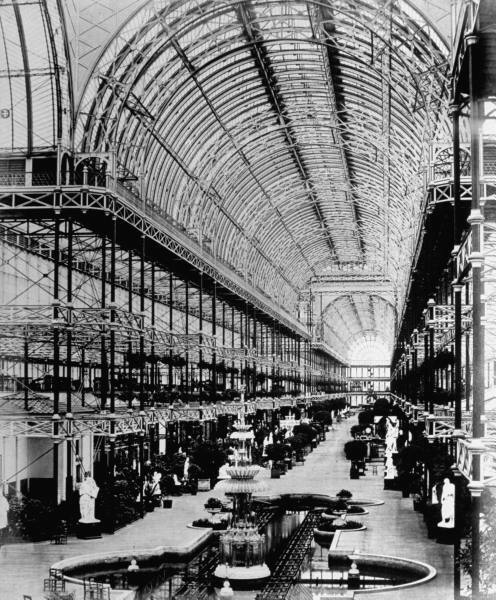 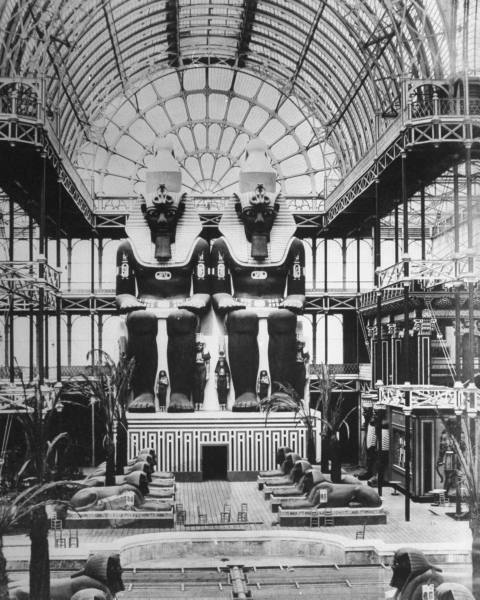 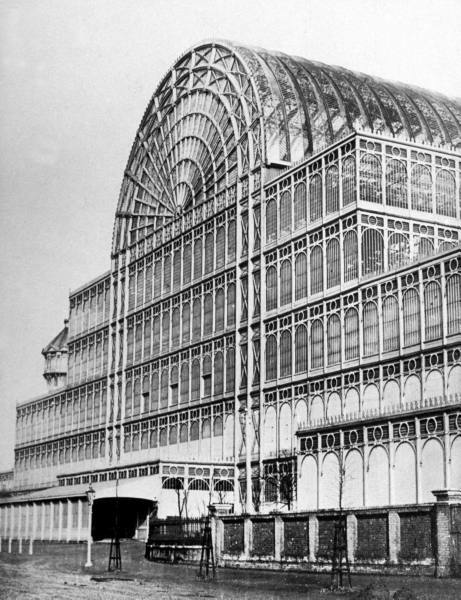 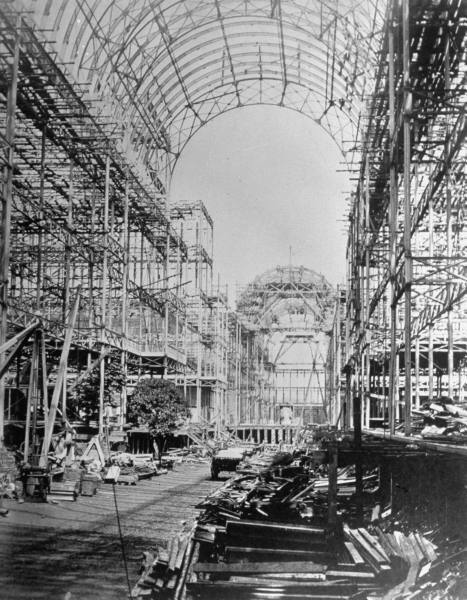 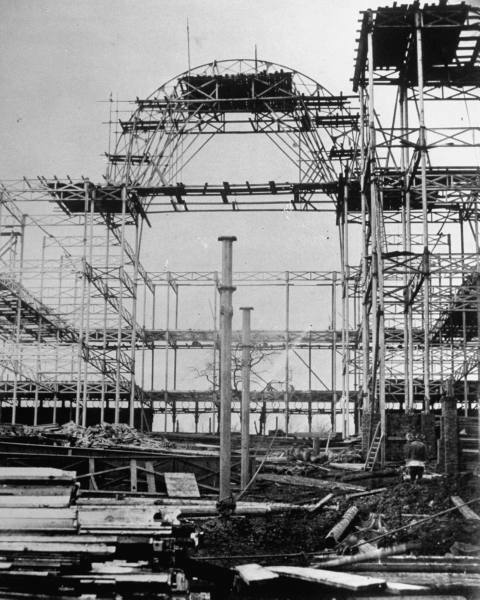 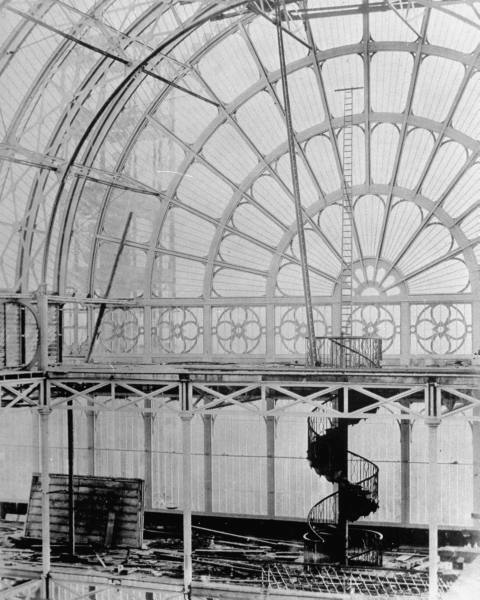 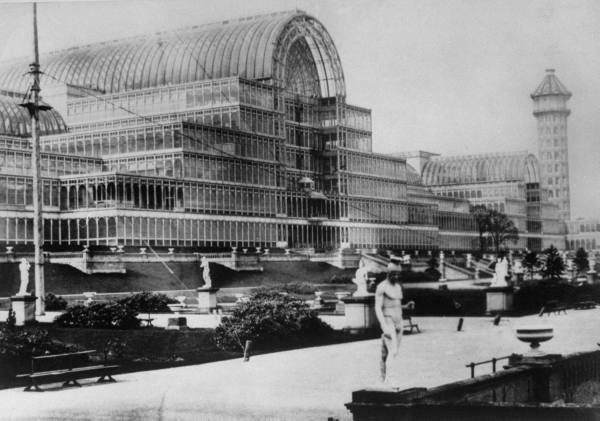 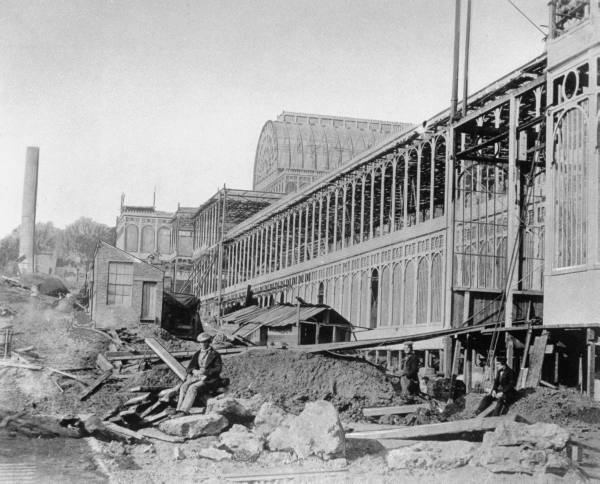 The Crystal Palace was originally erected in Hyde Park, central London, for the Great Exhibition of 1851. 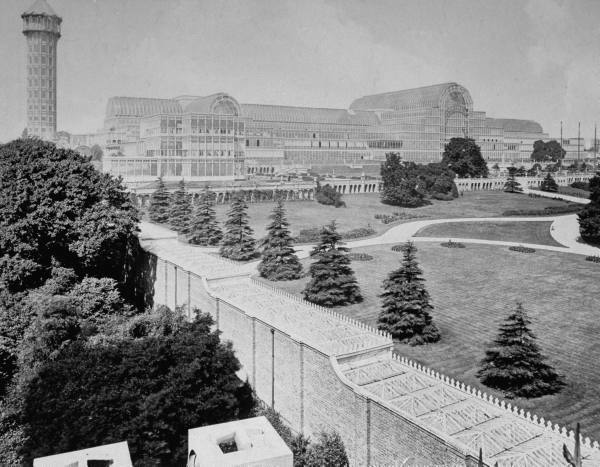 Afterwards, it was taken apart and re-constructed in a slightly new form in south London, where it stood until burning down in the 1930s. 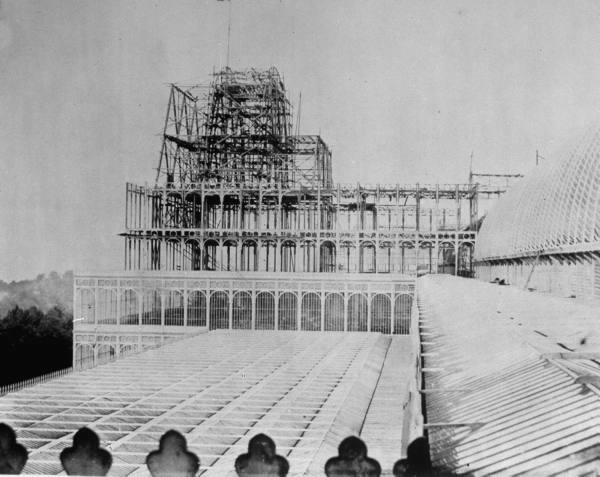 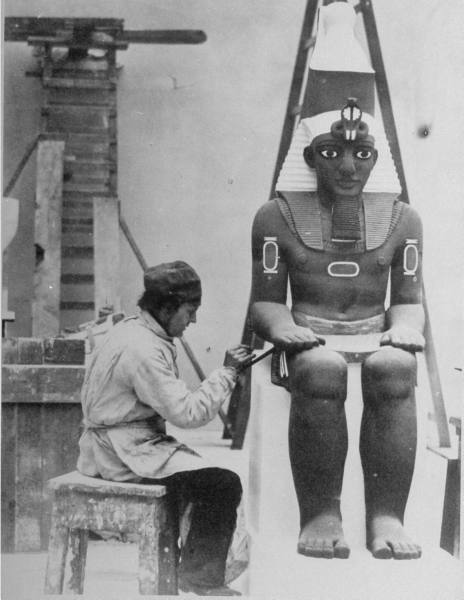 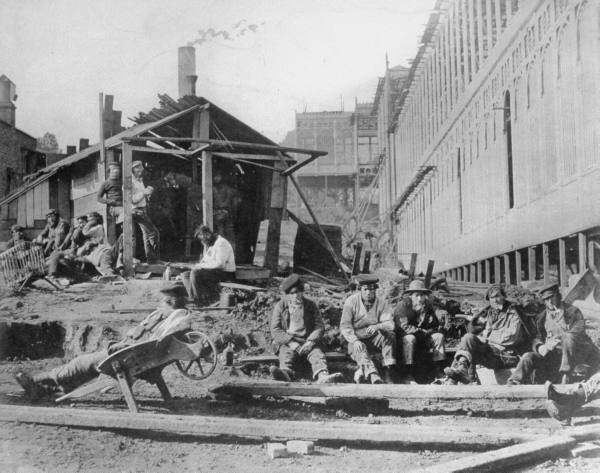 These photographs come from that reconstruction. 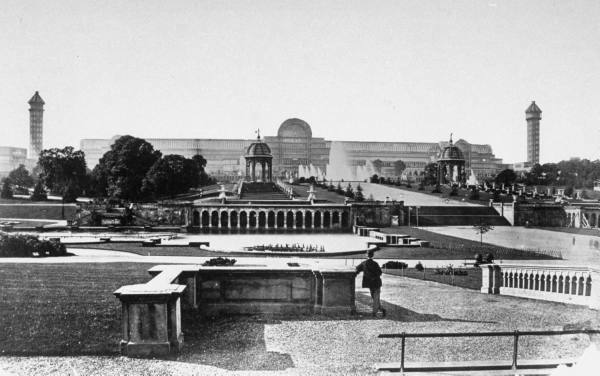 By Philip Henry Delamotte, 1854.